While doing the IsaBody Challenge, Judith’s energy increased significantly. She was so overwhelmed by her results that one day, she pulled her car over just to record a grateful video message. She was especially thankful that the newfound energy that she gained allowed her to keep up with her 7-year-old son. Before Isagenix, the stress of her life had her feeling so exhausted that she felt like she had no hope of losing weight. She felt a difference immediately after beginning her first 30-Day Weight Loss System and hasn’t looked back since! 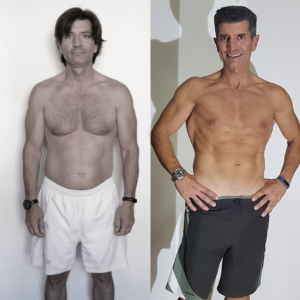 People laughed at Simeonas when he first starting using Isagenix, but when he had to completely revamp his wardrobe three months in, they started asking him questions about the products. The changes to his body were so significant that some of his colleagues didn’t even recognize him! For a long time, he barely had the energy to deal with his high-pressure job. After a long day of work, he would come home and crash in front of the TV because he was too wiped out to do anything else. Now that he’s used Isagenix to learn how to listen to his body and make better choices, he has plenty of energy to spend time with his family. 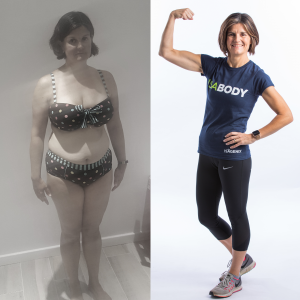 For Emma, the IsaBody Challenge has been about so much more than weight loss. She now has the energy to work out more than she ever has before. She even feels energetic enough to stay awake through the 10:00 news! Long ago, Emma enjoyed going to the gym. As her weight increased, she found herself getting winded just playing with her children. 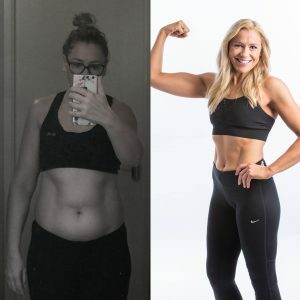 By using the Isagenix Energy & Performance System, she was able to reconnect with her inner athlete. For Emma, the challenge has been a complete lifestyle change. In addition to losing weight and gaining energy, she has made friendships that will last a lifetime. According to Kathryn, using the Isagenix products has made a huge difference to her body and her training. She’s accomplishing a lot of personal bests and her toned body makes her feel better and brighter. After losing her partner and feeling the dread of her looming 40th birthday, Kathryn’s self-esteem was at an all-time low. 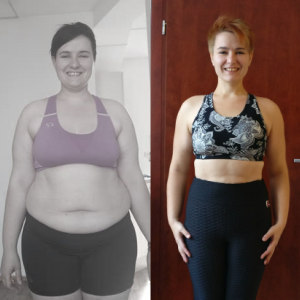 She started doing CrossFit as part of a resolution to start putting herself first but wasn’t seeing the results that she wanted. With Isagenix, she now has the energy to put towards her CrossFit training and she’s finally happy with herself and her life. She says that the love and support she gets from the Isagenix community was a huge factor in changing her life for the better. For Tony, Isagenix has made a huge impact on his mental and emotional health. He can now run faster, lift heavier weights, and get better sleep than he ever could before the program. He was particularly impressed with the amount of energy that he had while using the products, even when doing cleanse days. Toby’s life hit a major roadblock when he lost his friend and business partner to suicide. He stopped focusing on his exercise and nutrition and his health declined. 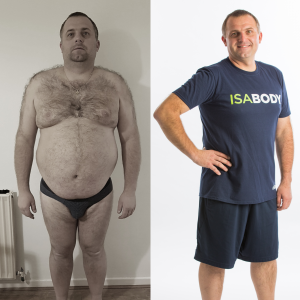 When he wanted to make a fresh start, he turned to Isagenix. Turning his life around was easy because of the clear goals that the program set for him. Milda notes that while using the program is simple, that doesn’t necessarily make it easy. She still had to fight against her own brain and her environment to stick with her Isagenix goals. With tenacity and support, she was able to make a huge change to her life. The challenge has changed her body, mind, and spirit for the better. 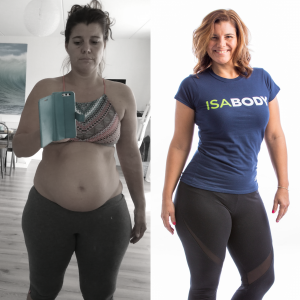 Before Isagenix, back pain made it difficult for Milda to live her life. She knew that her weight was exacerbating her problems, but her low energy prevented her from having the mental clarity to do anything about it. Isagenix helped give her the clarity and confidence that she needed to begin to love herself again. Within a week of starting Isagenix, Donnacadha already started to notice improvements to his sleep and mood. While he has lost a lot of weight, he’s even more astounded by the mental changes. His mind is clear and he’s more confident than ever! What he looks forward to most is sharing his success with others and helping them improve their lives, too. Donnacadha was always active, but his relationship with food was his downfall. He tried a lot of diets, but nothing worked. After being hospitalized because of a motorcycle accident and being ashamed that it took 6 nurses to move him, he was at his breaking point. Isagenix helped him find a new outlook that made losing weight possible. 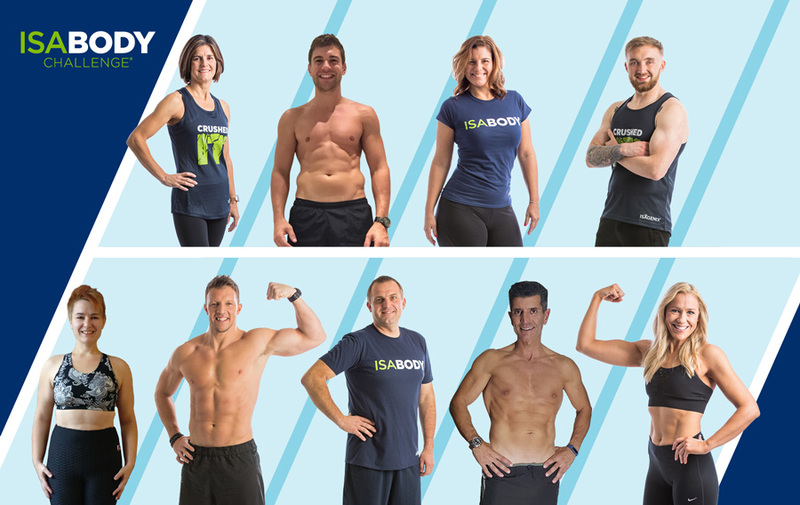 Matt is proud of the muscle tone that he has gained using Isagenix. He hopes to share his story with others so they can see how simple and effective the program is. He credits the program for changing his body, mind, and hopes for the future. 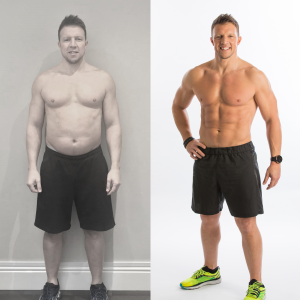 Although Matt was already in decent shape before Isagenix, he wanted more. He had been working hard to gain lean muscle but not having any success, which took a toll on his confidence. 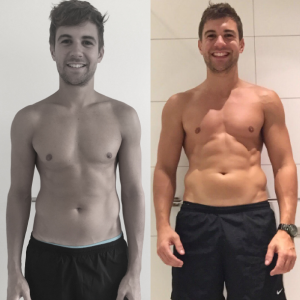 After seeing fast results with Isagenix, his confidence skyrocketed! After starting the Isagenix lifestyle, Juan was surprised not only by how good the products made him feel but also by how tasty they were. In addition to a better body, he notes that his mind is sharper and he has a sense of well-being that he has lacked for a long time. Obesity is a big problem in Juan’s family, and he worked hard to fight it. As he aged, the fight became a losing battle. 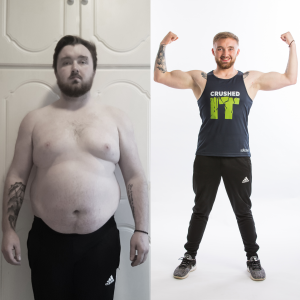 He was skeptical of Isagenix at first, but after having a chemist explain the ingredients in the products, he started to believe it could work. Now, he knows that the improved mindset the products give him will make a huge difference in his ability to maintain a healthy lifestyle going forward.